ACE Inner Sydney Region and ACE Sutherland St George Region invite you to their first combined event of 2018. This presentation outlines the findings of a recent interview study with 50 Australian principals (primary, secondary; government and non-government; every state and territory; metropolitan, regional, remote), conducted by Stephen Dinham, Kerry Elliott, Louisa Rennie and Helen Stokes. Using the Australian Professional Standards for Principals as a framework, the study considered what it means to be a principal today and the implications arising from this. The study is to be published by ACER Press in mid 2018 and is a follow up to Dinham’s best-selling book Leading, Learning & Teaching, published in 2016. We encourage everyone to join us for what promises to be a fantastic evening. Ticket costs include a two-course meal. Tables of 8 are available at discounted member’s pricing. 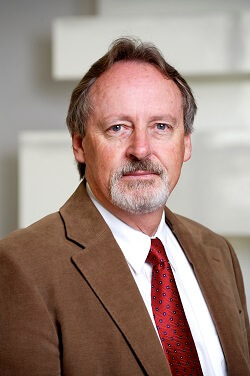 Professor Dinham is Emeritus Professor at the Melbourne Graduate School of Education, University of Melbourne. He has taught and conducted research at a number of universities, resulting in over 340 publications to his name. Professor Dinham has also conducted a number of consultancies with both national and international educational bodies. 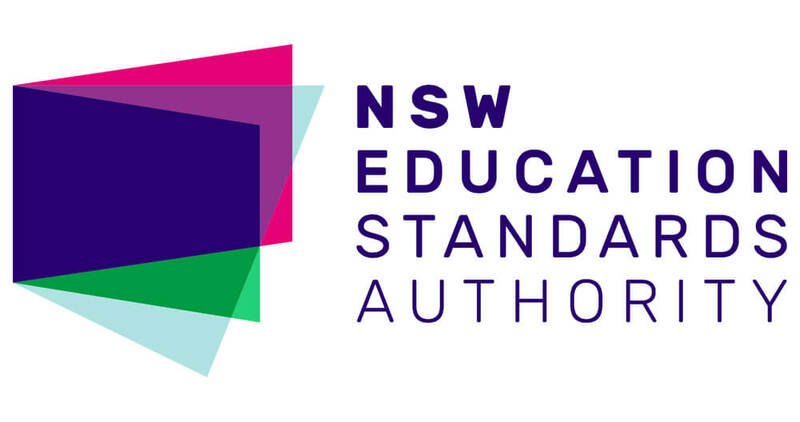 Completing this course will contribute 2 hours of NESA Registered PD addressing 6.2.2 from the Australian Professional Standards. Please provide your Teacher Registration number and your school name when booking in for this course.